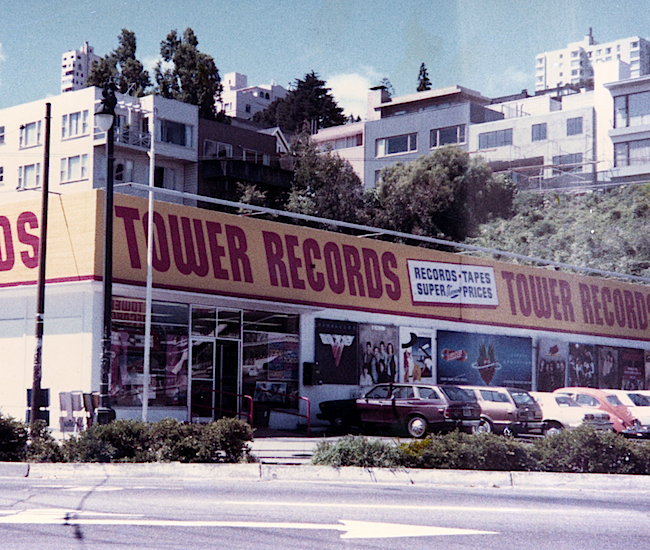 In honor of Record Store Day, I got on the phone with Russ Solomon, who founded Tower Records in the early 1960s — the late-great chain was also the subject last fall of a terrific documentary by Colin Hanks called "All Things Must Pass." In speaking with Russ, and then my son Tom, age 25, about their recollections of Tower, it became clear that how one feels about the place, which meant a great deal to me, is purely generational. To that end, I interviewed both Tom and Russ, as well as Tower's former COO, Stan Goman. Napster, as Hanks’ film makes clear, was not even the biggest factor [in Tower's demise]. Sure, it allowed people to get music for free, but it would not have been so attractive to consumers if the record companies, with the complicity of chains like Tower, had not insisted on keeping the prices of CDs high and discontinuing the practice of selling singles, which is what music consumers had been buying since Russ and Clayton Solomon sold their customers used 3-cent 78s for a dime.